All websites that we build are professionally hosted on our servers, to ensure your website loads fast, is secure and is easily accessible by us if you need any help. Websites are backed up daily off site to protect against data loss. Uptime is guaranteed at 99.99%. Servers are monitored 24/7 and immediate action is taken if a problem is detected. Support for 64bit OS architecture. Servers are based in New Zealand. 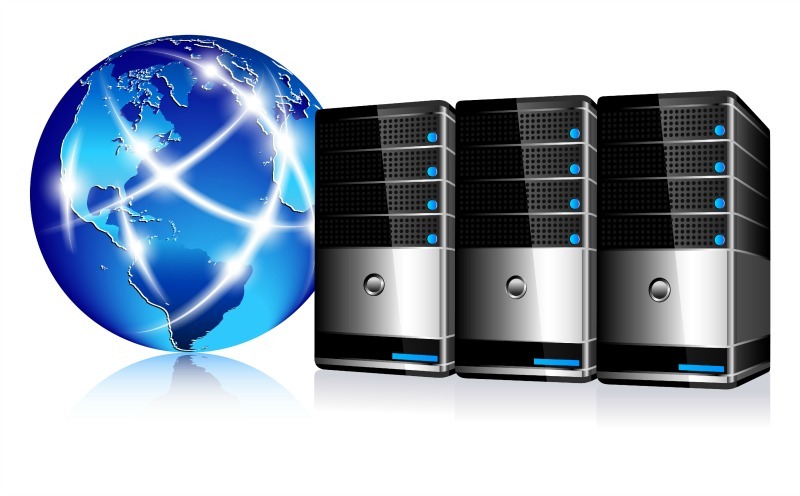 VPS’s are powered by Dell Enterprise-class servers. Server disks are configured with RAID 10 for outstanding disk performance and redundancy. Operating system updates are applied by our network provider to ensure our servers have the latest patches applied.